Recent developments in stained glass reflect not only the types of glass that have been developed over the past 30 years, but also the adoption and adaptation of techniques from other creative disciplines, as well as imaginative new uses of traditional techniques, such as etching and sandblasting. This book focuses on individual stained glass artists and their unique approaches to their work. 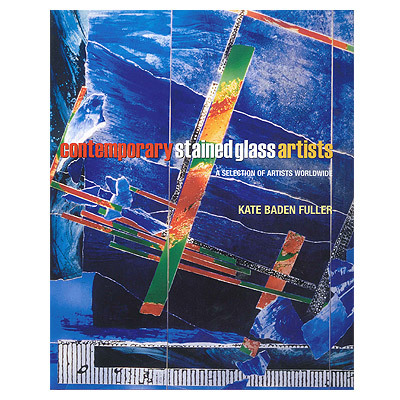 Kate Baden Fuller's survey of these contemporary artists features not only their favored techniques, but also their philosophies, influences, and inspirations. This generously illustrated book will appeal to glass artists and anyone interested in glass and modern design. Published in 2006 by A & C Black Publishers Ltd.